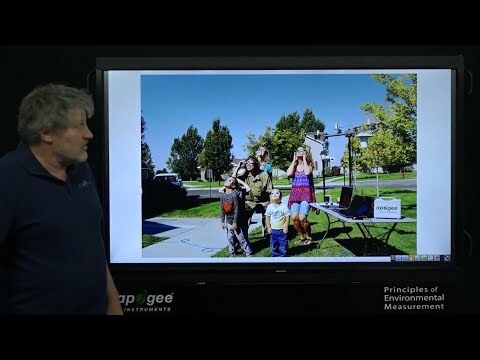 Solar radiation is usually measured in agricultural, ecological and hydrological studies. The need for power conservation has increased the use of pyranometers in industrial and energy applications, such as solar power and building monitoring. These industries often use data collection systems that are not designed for a millivolt input signal. 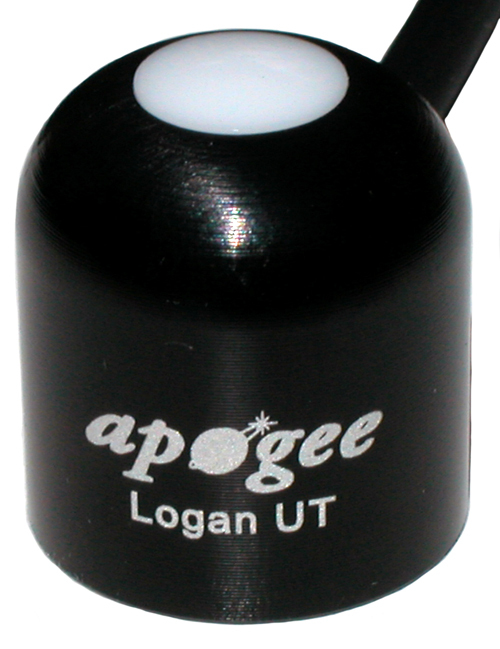 Apogee amplified sensors have often been used for these applications, but were limited by input voltage and output voltage requirements. As such, we have had an increasing number of customers asking if we sell radiation sensors with a 4-20 mA output to match their data collection system. 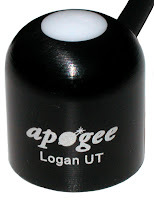 This blog will outline some of the reasons to use a current output sensor, as well as some of the specifications of the Apogee 4-20 mA pyranometer (SP-214). Long Cable Runs – there is no current drop due to cable resistance. Noise Immunity – the data collection system usually has a low input impedance and also because most noise created is a voltage and not added current. Programmable Logic Controllers – these commonly have a current input and not a voltage input. The Offset of 4.0 mA is a good way to check if the sensor is working correctly. An output of 0 mA indicates that the circuit is not functioning properly which could be due to a loss of power, a break in the wire or any other problem that might arise. **IMPORTANT** Due to limitations of the circuitry the output voltage must be, at most, 2 V less than the input voltage. The output voltage is calculated by adding the wire resistance to the input resistance of the data collection system, and then multiplying by 0.02 (20 mA). This means that if a 5 V power supply is used the total resistance must be less than 150 Ω. The SP-214 also has the same specifications as other Apogee pyranometers. This is just one new way we are helping you make better measurements. For more information see the spec sheet and owner’s manual.